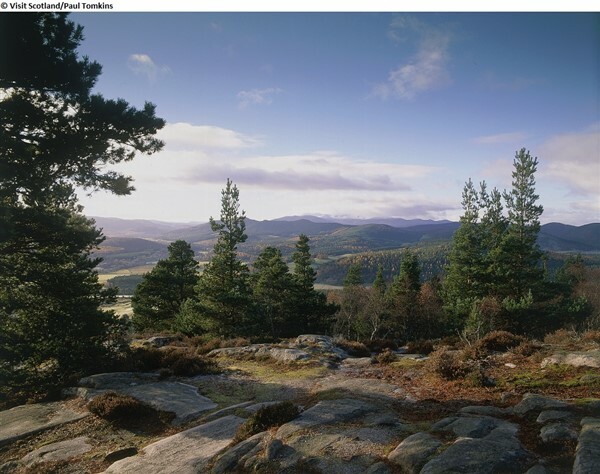 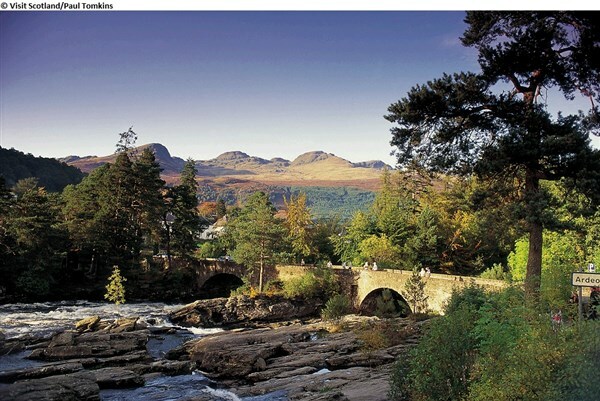 The picturesque, Victorian town of Pitlochry, is set in the heart of Scotland. 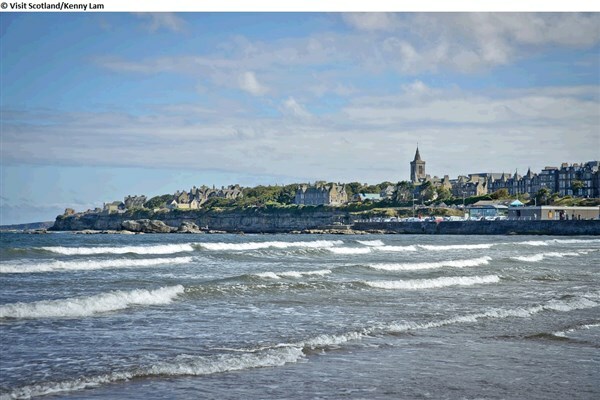 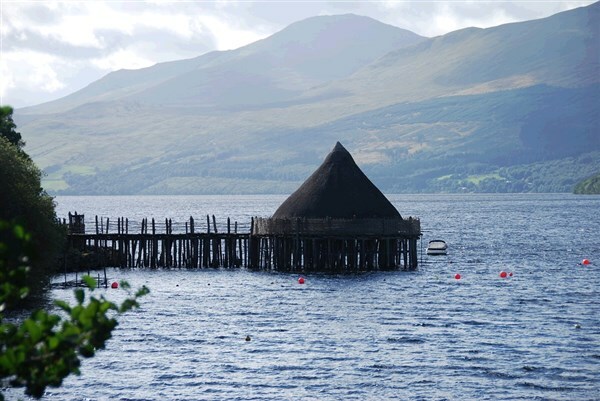 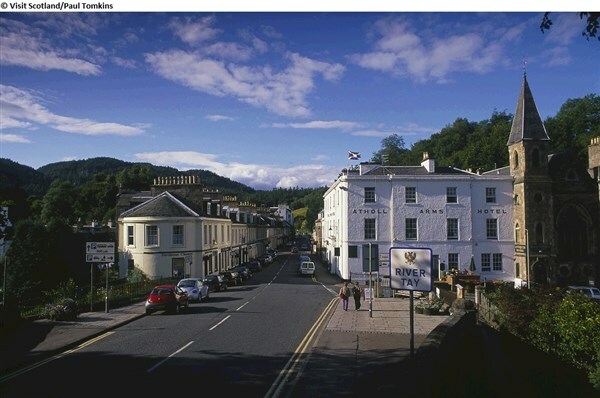 The beautiful buildings are set against a backdrop of forest and hills, and surrounded by lochs, castles and a wealth of history. 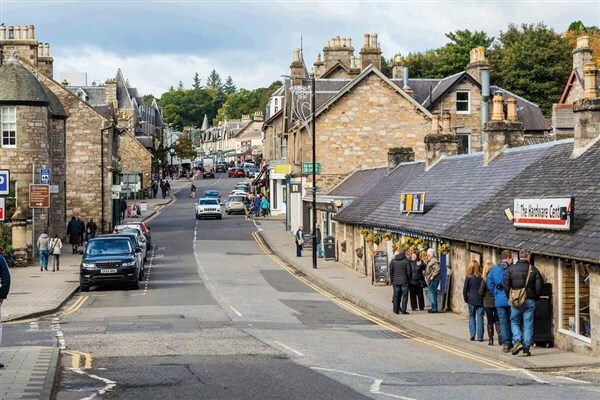 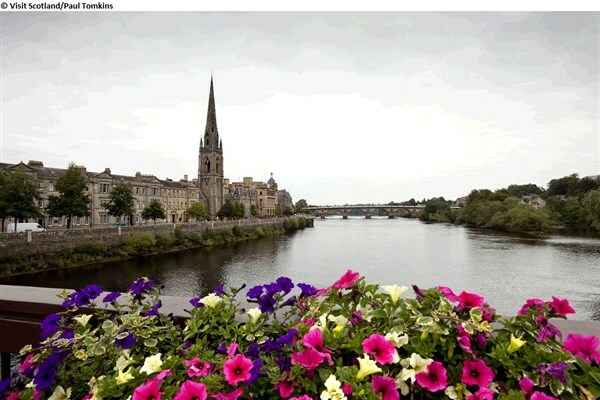 There are many independent shops and cafes along the pretty streets and you may like to see the festival theatre and the Pitlochry Dam and Fish Ladder.